During the many years of publishing the Schottenstein Edition of the Talmud, students of Gemara asked for a smaller, lighter version of the full-size text. We listened and responded with the Daf Yomi edition. Every word, indeed every feature, of the full-size edition is here in a compact 7" x 10" size - and printed on lighter, thinner paper. 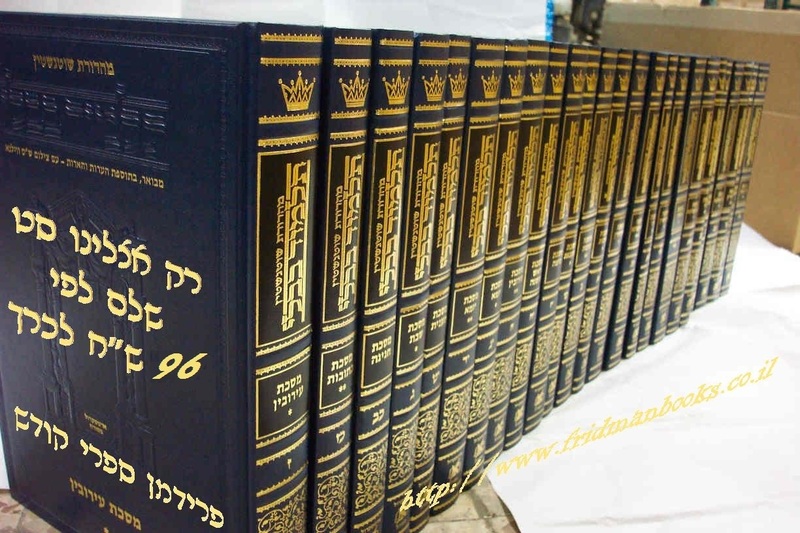 Like the full-size edition, the Daf Yomi edition of the Schottenstein Talmud Bavli is available in 73 volumes. The Daf Yomi edition is popular with travelers as well as with Torah students on a budget. Besides it's appealing size, it's also a great value - priced at about 1/3 less than the full-size edition. 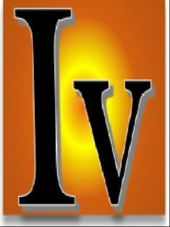 In Talmud classes and congregations throughout the English speaking world, the Daf Yomi edition of the Talmud Bavli has become a very popular resource. Torah learning is everywhere today - "when you are at home or on the road." So, in addition to your full-size Gemara at home, you can have a "travel Gemara" for times when you need something more portable.